Classes have a 6:1 student/teacher ratio so teachers can instruct kids on an individual basis and encourage collaboration with other kids in the class. While drop-ins are welcome, we recommend you reserve a space ahead of time! 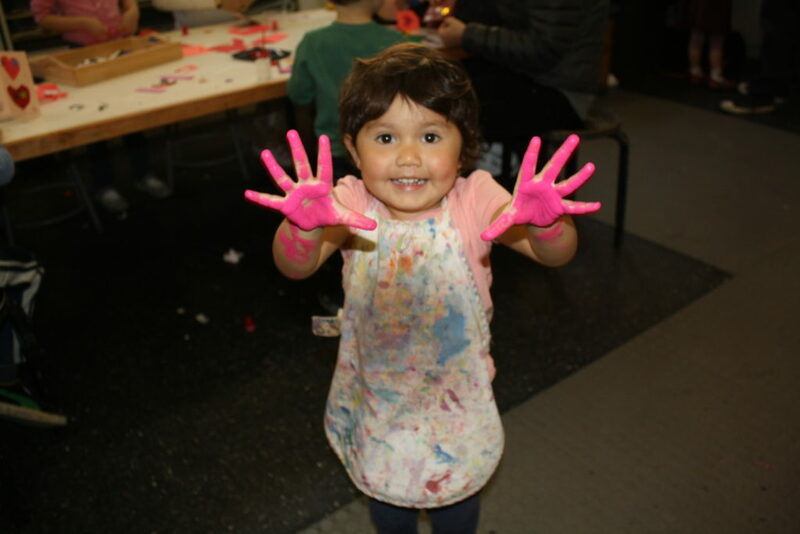 Enroll online or if you prefer to pay by check email us at sfcac@childrensartcenter.org and we will add your child to the class roster.